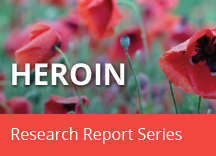 Home » Publications » Research Reports » Heroin » What are the immediate (short-term) effects of heroin use? 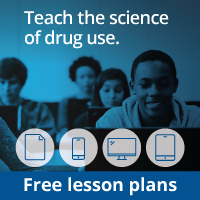 Opioids can depress breathing by changing neurochemical activity in the brain stem, where automatic body functions such as breathing and heart rate are controlled. Opioids can reinforce drug taking behavior by altering activity in the limbic system, which controls emotions. Opioids can block pain messages transmitted through the spinal cord from the body.